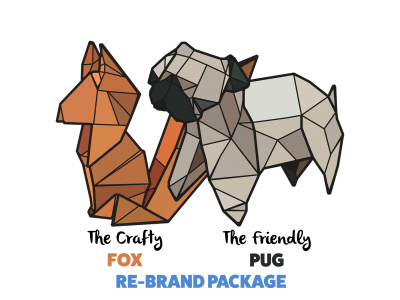 Perfect start up website for new businesses, this 7 page responsive website is an ideal first step on the ladder. 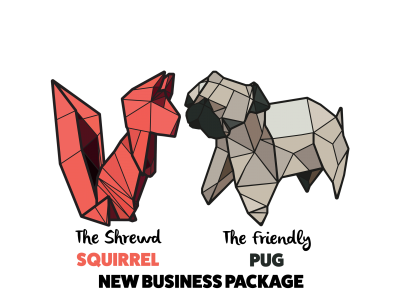 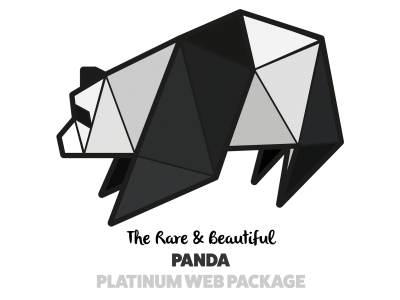 Complete with contact form, 3 email addresses, sliding banners, integrated Google analytics, map & Twitter/Instagram feed and linked to all of your social media. 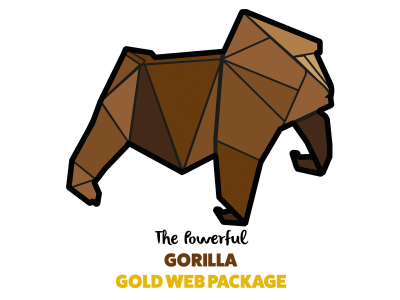 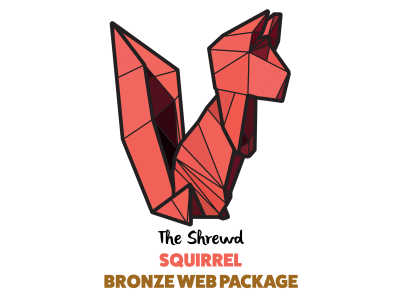 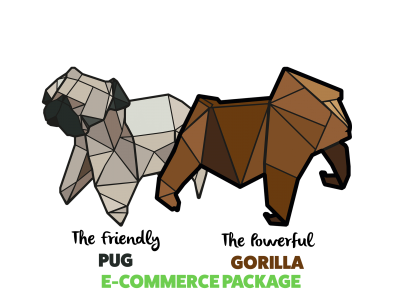 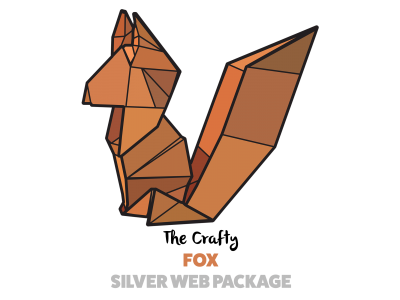 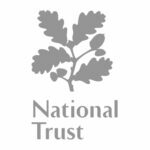 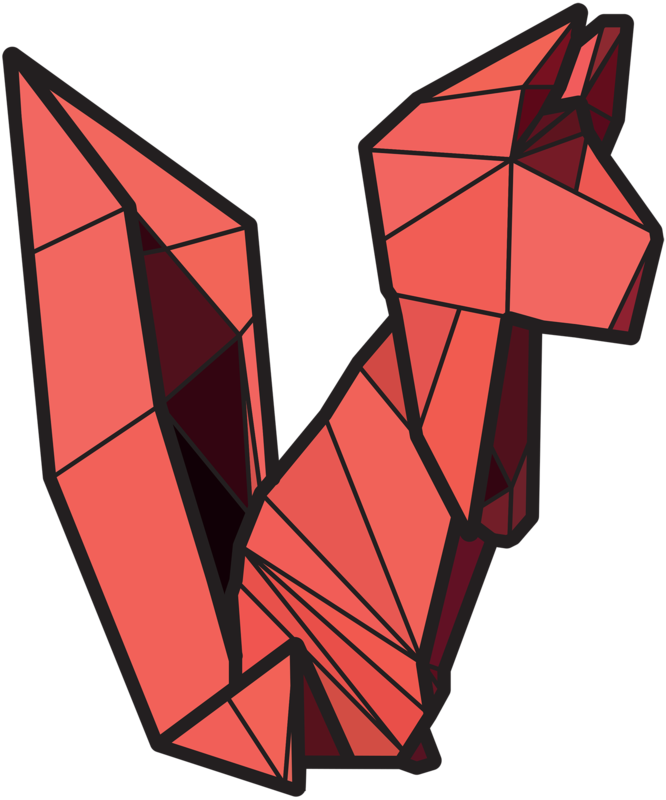 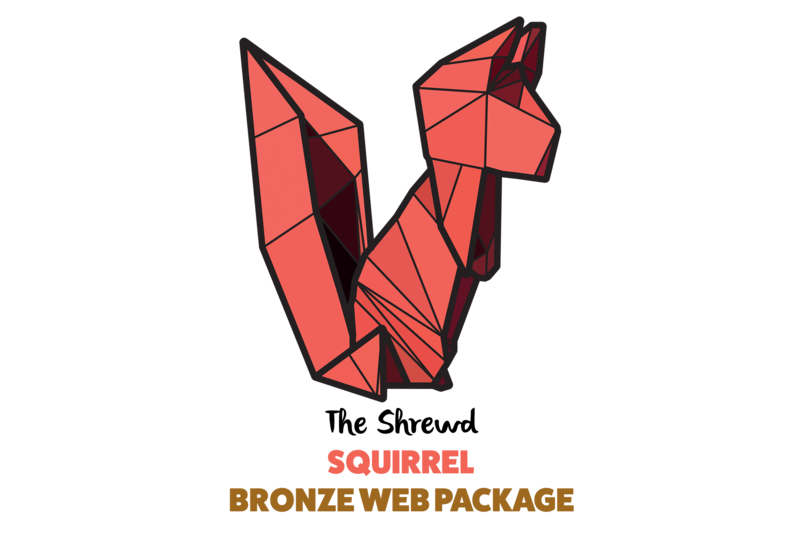 Interested in the Bronze Web Design Package?